Howdy! 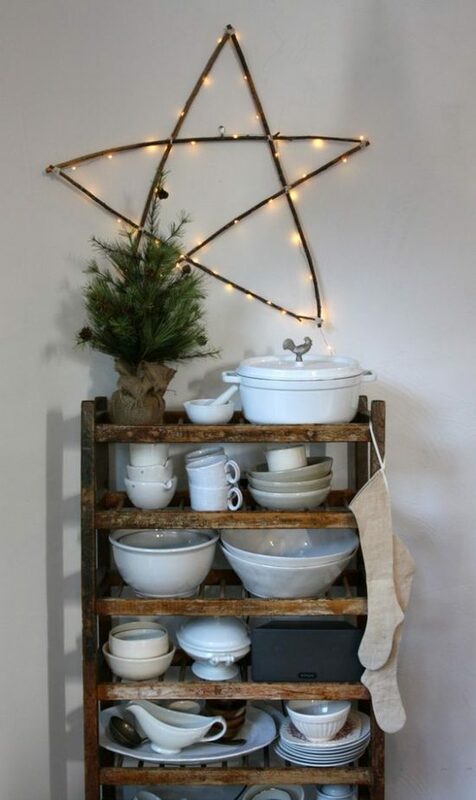 We’re in the midst of my favorite time of year — all Christmas preparations. Am I nuts?? Maybe… but I love the process of decorating, finishing up shopping, addressing cards, wrapping gifts, making treats to share. 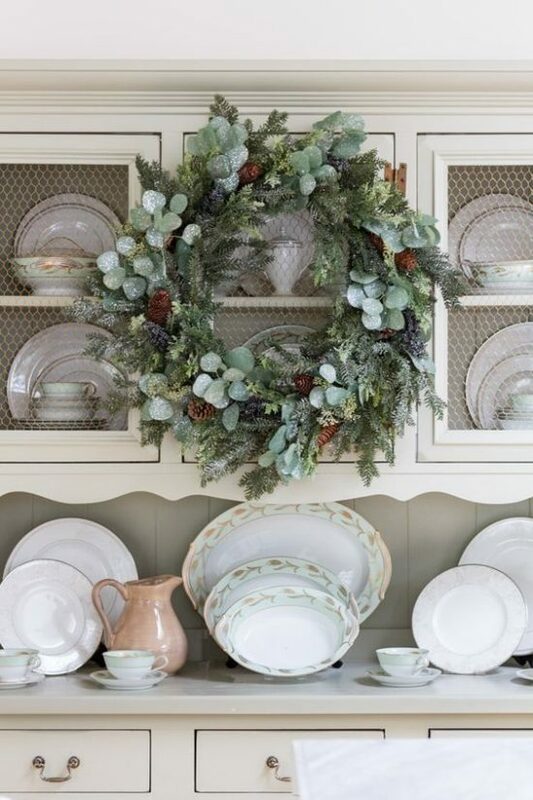 I spent the weekend cleaning, organizing, and decorating, so I’m close to sharing some of my holiday decor with you. 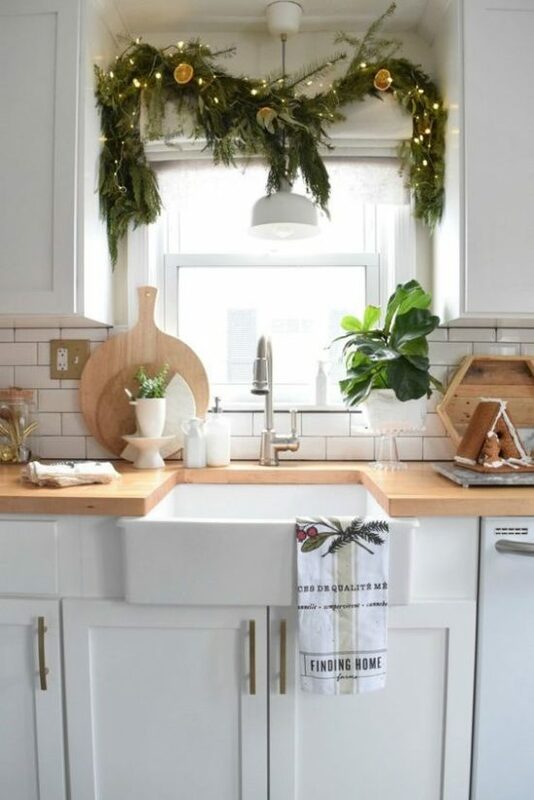 🙂 But I’ve also been BLOWN AWAY by some of the most gorgeous inspiration I’ve found online this year — tons of decorating ideas that are the perfect blend of festive and peaceful. So I thought I’d share my faves with you today, in case you’re in need of a little inspiration as well. 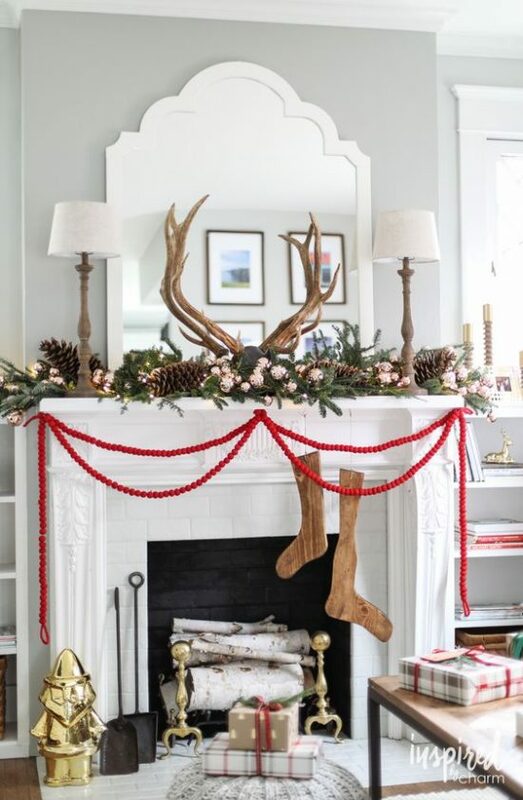 I need the hubby to procure a set of antlers like these on his next hunting trip, because … this. And I need that plaid gift wrap, too. 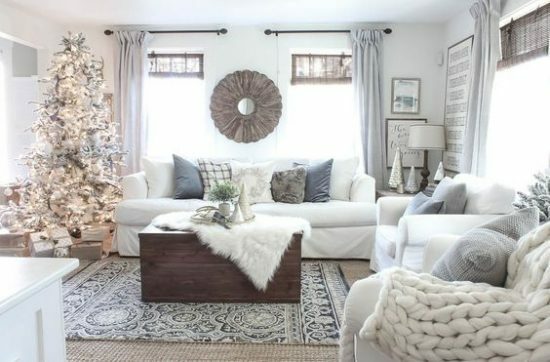 This room just exudes peace on earth, doesn’t it? I’m particularly fond of the sheepskin throw on the coffee table… layers, people. 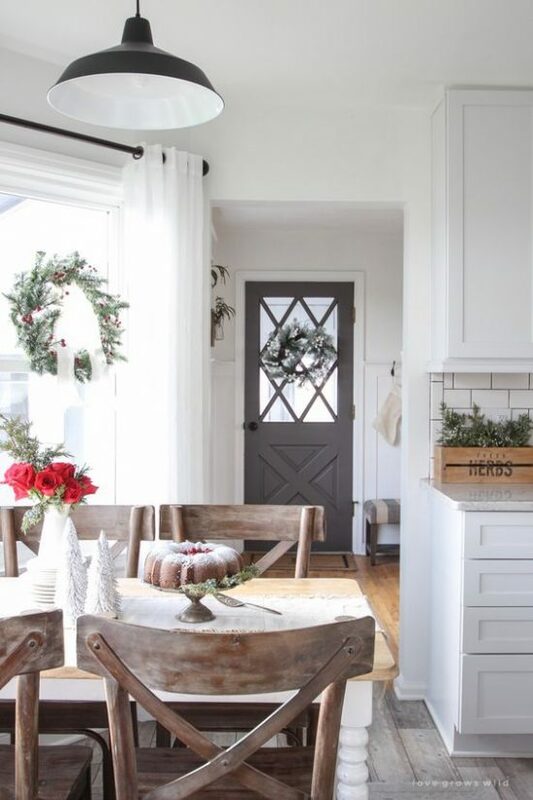 Pretty much love everything about this kitchen tour… oh, and there’s that gingerbread bundt cake recipe, too. Totally making that. 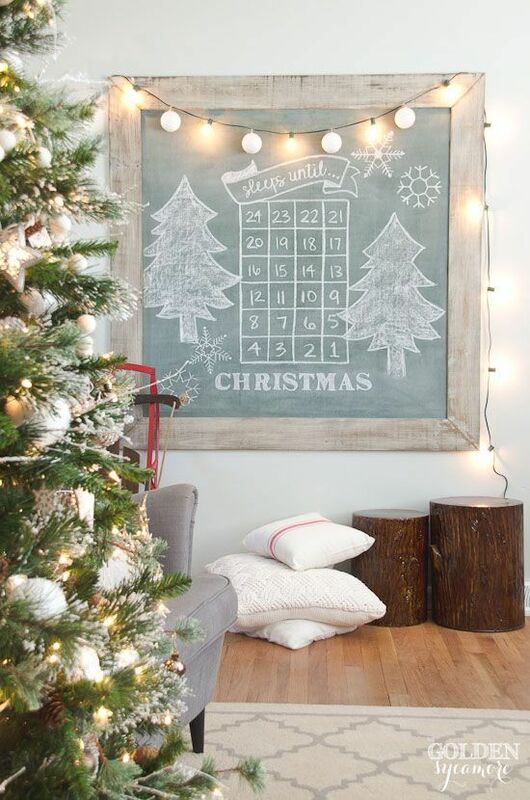 I’ll be gathering some Christmas porch decor inspiration to share with y’all too… and coming up, a DIY or two, my own holiday decor and more!